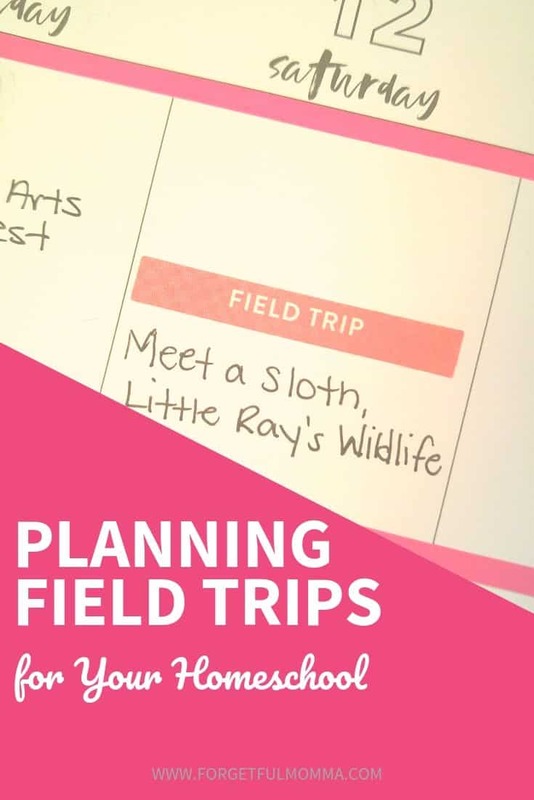 I know that thinking about field trips can be daunting when you think about all the lesson plans that you want or need to get through. Who wants to add to everything you already have on your plate? But I think that field trips are better than lessons sometimes because that hands-on, first hand experience of seeing something up close is so much more meaningful. My oldest wants to be a vet (at the moment), in January we took our dog in for his check ups and vaccines and ended up with lessons on dental health and anatomy lessons for cats and dogs. This was because she mentioned she wants to be a vet. We also ended up going to see Foundation for Animal Rescue & Education later in the month as well. For a child extremely interested in animals what is going to be more fun and educational: these experiences or book work? 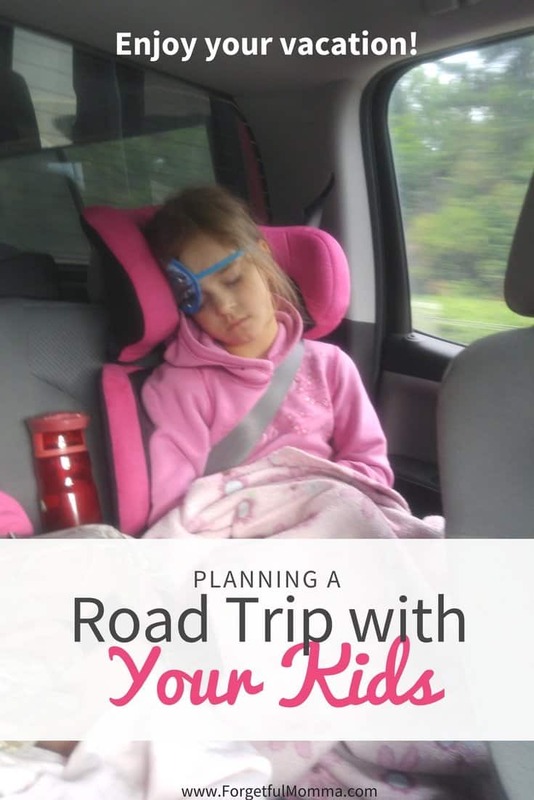 Don’t fly by the seat of your pants trying to add field trips to your homeschool. Try to give each one a purpose. Sure, there are those that are visiting your area and you may not get another chance to check them out, but plan for those in your budget as well. Step 2: Look at your curriculum as see where you want to go based on your curriculum lessons. Step 3: Where else do you want to go based on your children’s interest. Step 4: Research potential field trips – price, travel, etc. Step 5: Schedule them in with your lesson plans. When you call a place to let a place know you are coming you might just get a homeschool discount. I know there are some great places around here that give teacher discounts when you let them know you are coming ahead of time. June might not the time for field trips (at least here in Canada) because there are a lot of year end public school trips happening during this time. Calling ahead can give you a heads up on whether or not they have a class/school trip planned as well. Do you know some other great homeschoolers in your area? You might want to invite them to join you. Field trips do count towards your homeschool days for the year. 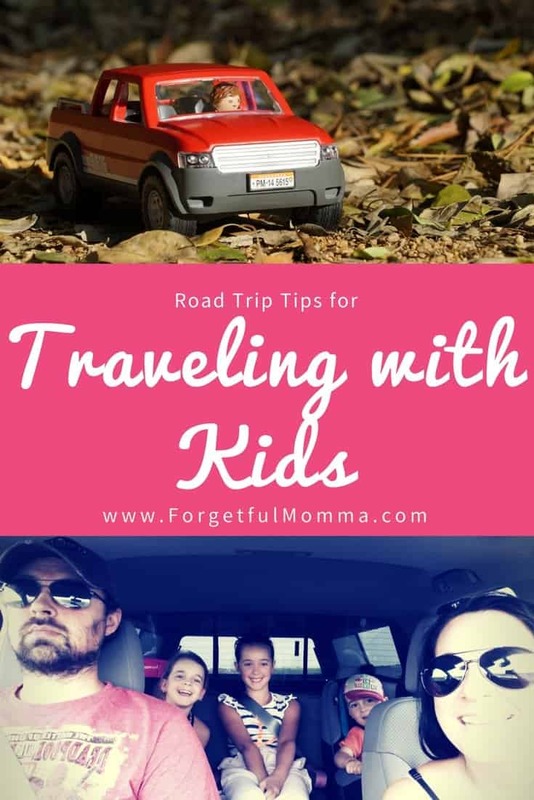 So, don’t let that worry keep you from planning fun, educational field trips for your kids to enjoy this homeschool year. Your kids are not going to remember that history worksheet you did but they are going to remember getting out and going to the museum where they learn so much more. Based on the purpose of the field trip, you might follow up the field trip with some activities. A simple journal can be a great post activity or maybe talking about all you learned is enough. If you choose to use a journal method these are great additions to a portfolio if you are required, or choose, to keep one. A free one page field trip journal page is available here, for free. Just download and print fr your kids.